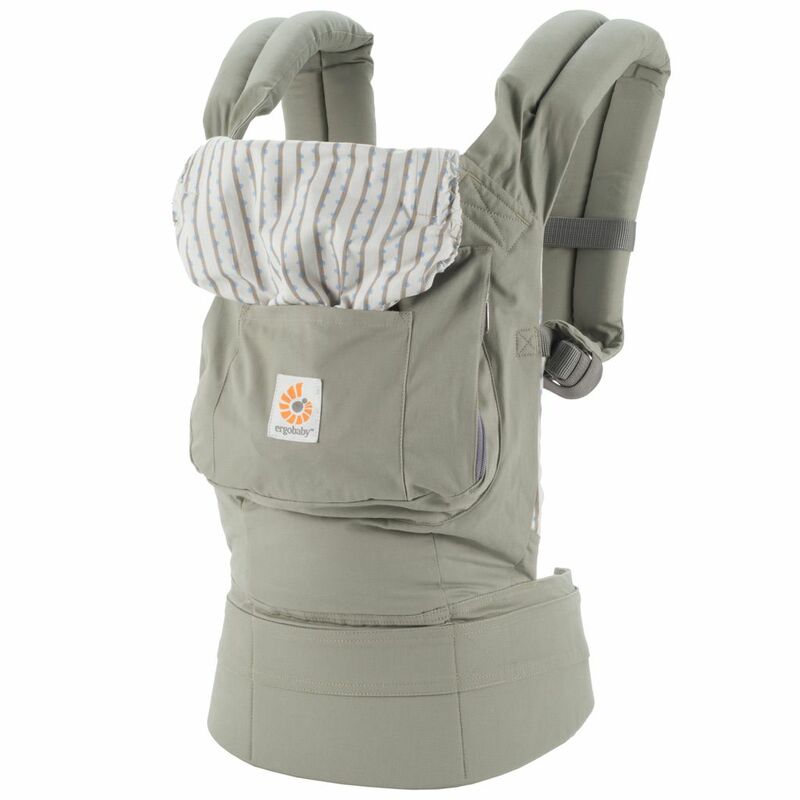 Soft-structured baby carriers, also called buckle carriers or SSCs, remind of a backpack with front and back positions. The baby is comfortably placed inside the backpack. 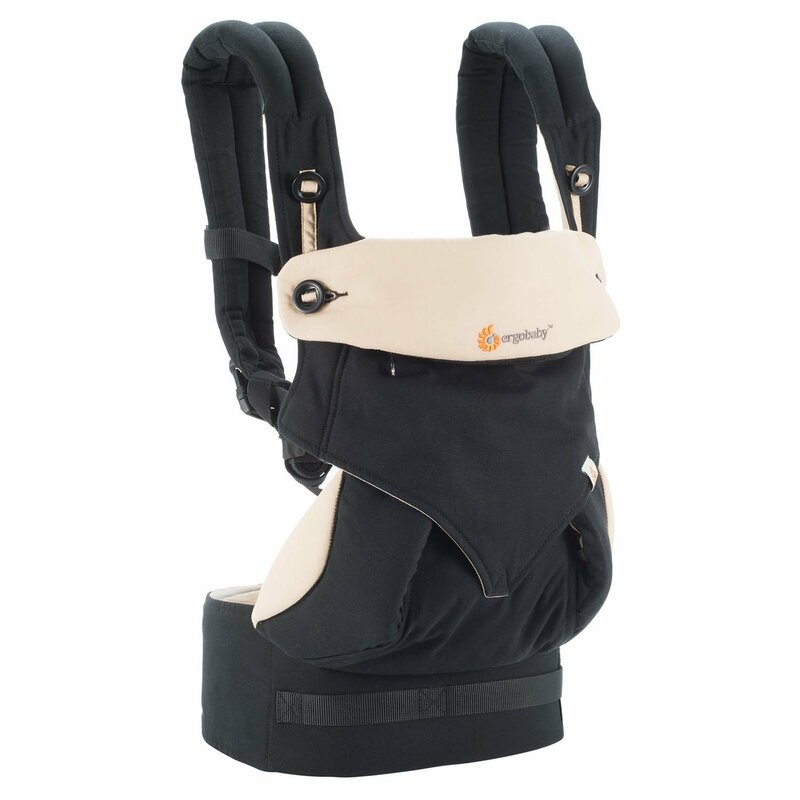 Such carriers are easy to use and adjust thanks to a few buckles and clips and the absence of hard-to-tie straps. SSCs are very popular among parents who have a hard time learning how to deal with wraps, slings and Mei-Tais. However, these carriers can be quite expensive due to their complex design. Buckle carriers are designed for wearing newborn babies and can be used until a child reaches the age of about three. SSCs are sometimes called “daddy carriers” due to the a very low learning curve. They can really be handled as regular backpacks. 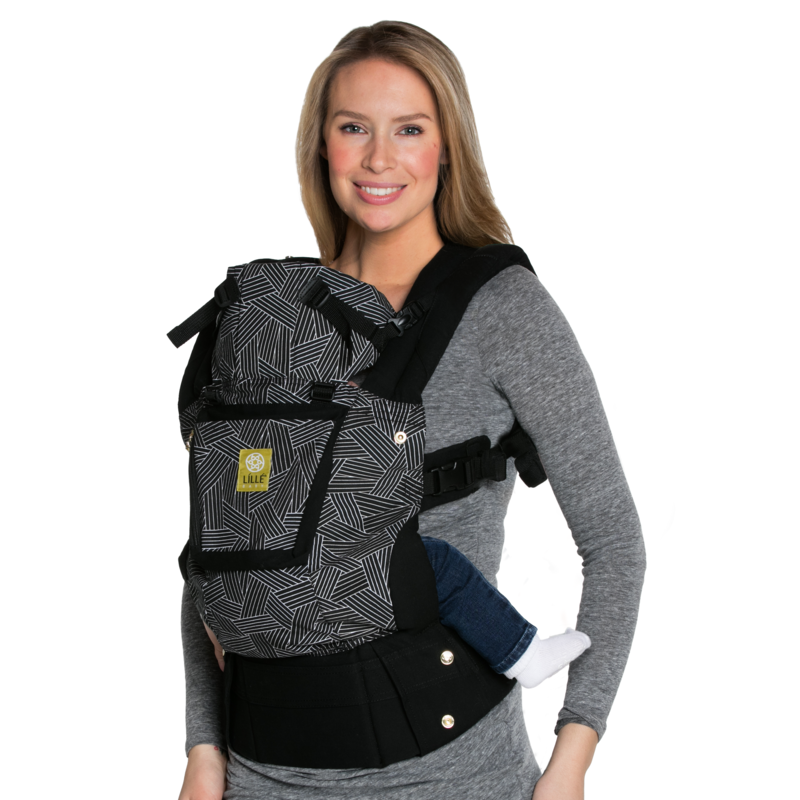 Most buckle carriers come with a wide range of different features such as sleeping hoods, storage pouches, infant inserts, mesh material on the inside for ventilation, and etc. The number of additional features usually dictates the carrier\'s price. Newborn (or front carry) SSCs. 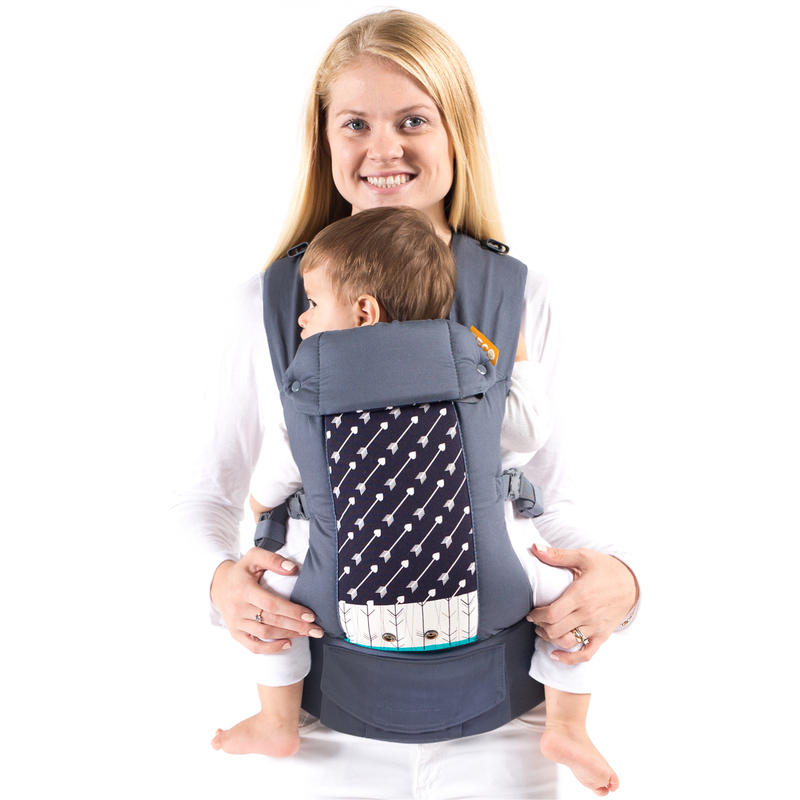 These carries are created for babies who weigh from 7 to 26 pounds. They offer just the front carry position. 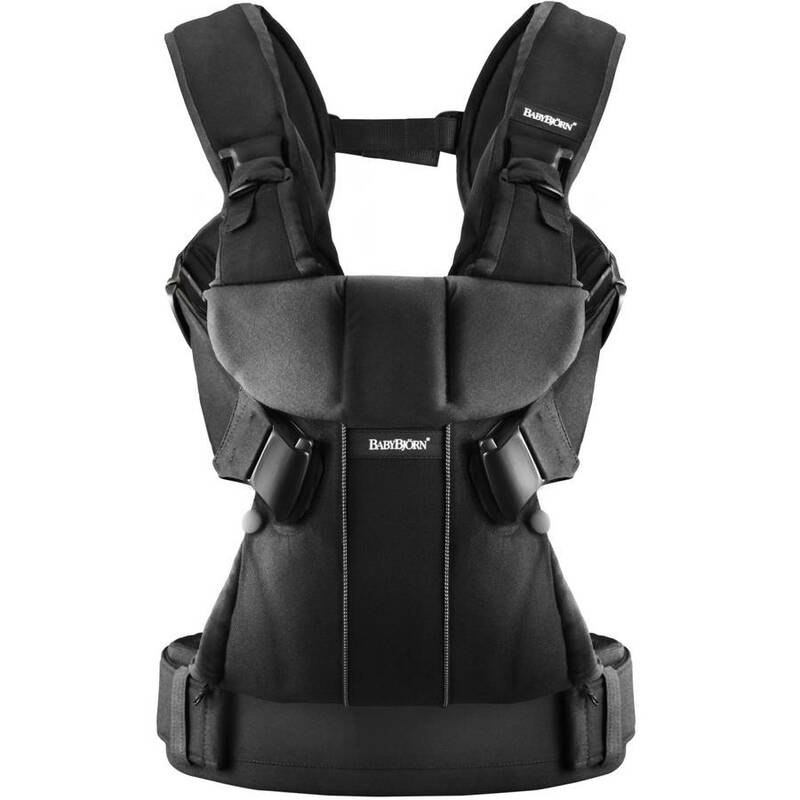 This type is designed for easy breastfeeding and provides good neck support. Multiple-position SSCs. 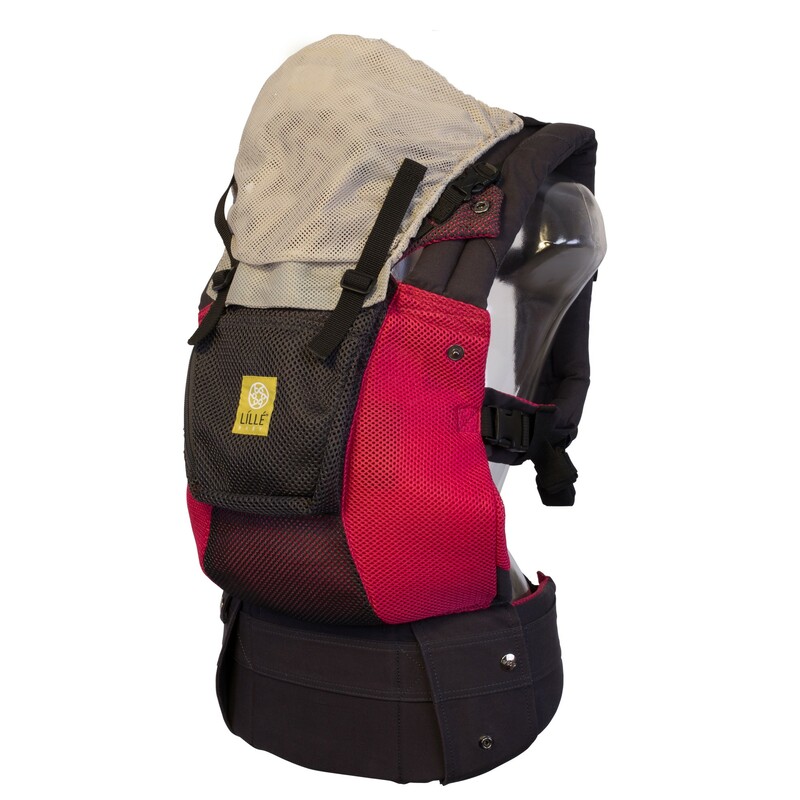 These carries offer from 2 to 4 baby carrying positions. They can be used for children from 7 to 45 pounds. 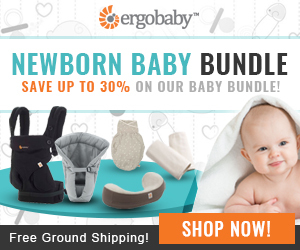 They offer the parent more support since they are designed for heavier babies. Hip carriers – this rare type of SSC is not very popular but it is specifically designed for the fans of the hip position. Most of multiple-position SSCs offer this position as well. The number of positions depends on the soft-structured carrier type. The basic ones will have just front and back carrying options. More complicated ones can have up to 4 positions. Not all SSCs allow the baby to sit in the M (frog)-position. This means there is additional pressure on the baby\'s spine. Such buckle carriers shouldn\'t be used for babies younger than 6 to 9 months. Very easy to use. This carrier is the next step from Mei-Tai. 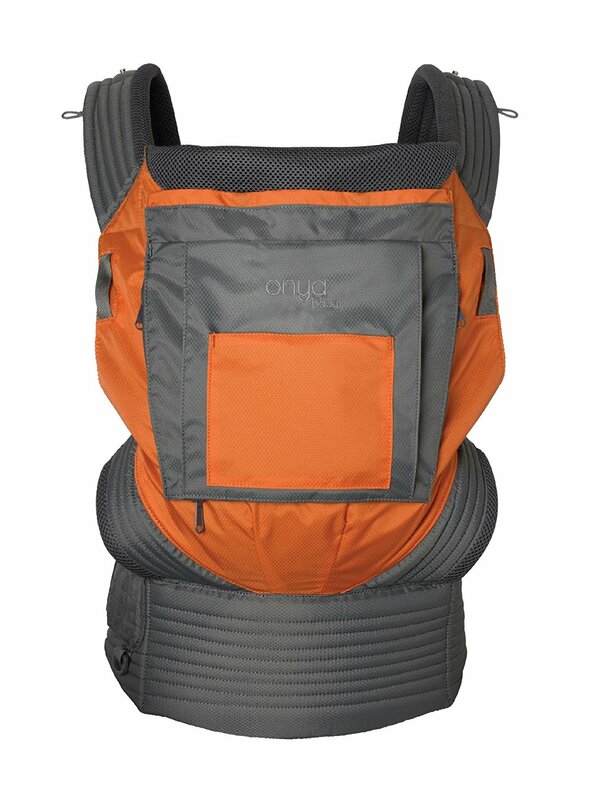 Wearing such a carrier can be almost instinctive since most people know how to wear a backpack. Comes in a variety of neutral colors. This is another advantage for fathers who don\'t appreciate the bright patterns that slings and wraps often come in. Easy to adjust. There are no knots to tie and no fabric to pull through the rings. This allows easy wearing by several family members. Perfect for travel. Many people use the SSCs for hiking and other outdoor activities, including long walks in the park and sight-seeing. Doesn\'t fit everybody. If you are not within the average size range, you can have trouble fitting the regular soft-structured carriers. That\'s why trying one on before buying is very important. If you are petite, you will have trouble achieving a snug fit. If you are tall or broad shouldered, you\'ll suffer from straps rubbing under your arms since the padded part is not large enough. Newborns need to be worn with heir legs inside the carrier. Such position might not be comfortable for some newborn babies. The cost. These carriers are far from being cost-effective. They will cost you more money than slings, straps and Mei-Tai carriers. 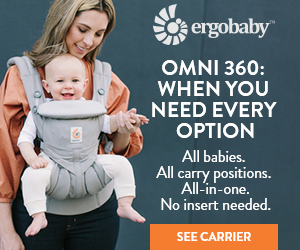 These carriers are large and bulky. You can forget about fitting one of these into a diaper bag. Some people complain that the large variety of clips and buckles rub against and dig into their skin.